Winter activities are now closed. Check out our summer fun! Nothing brings people together better than a shared experience. 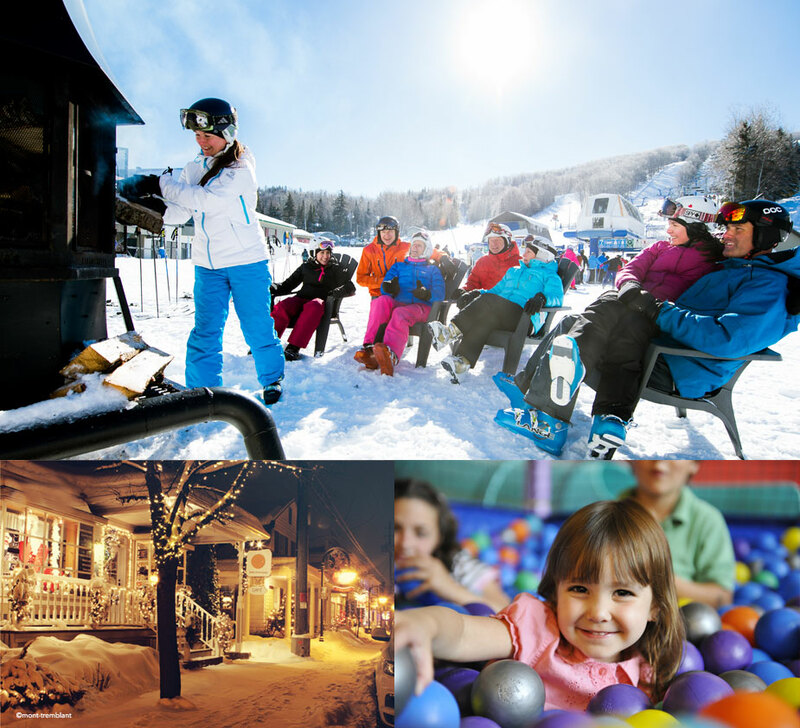 We welcome groups big and small with the mountain size, trail variety, and resort amenities ideal for schools, ski clubs, and groups of all kinds. Let us help you customize your day and your package and make it as easy as it will be memorable. Exclusive discounts and benefits for groups, companies, clubs, and schools! Groups must consist of 20 pers. or more. Get deals, tips, news and events!